Do you know the differences between The Cold, Allergies and The Flu? 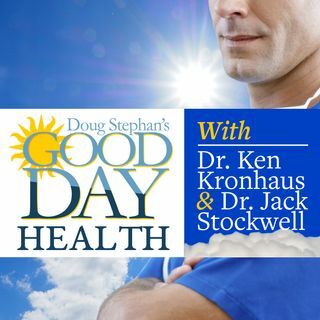 Host Doug Stephan and Dr Jack Stockwell make it simple for you. Did you also know why it takes 10 to 14 days to get over a Cold? The CDC guidelines for children in 1986 required that children be vaccinated for 4 diseases. Guess what the number is today? And finally, learn why Soy Protein should carry a warning label.